I need this now!!! I gaurantee that no one will be upset after receiving this at work or home! I'm just going to say that I would really love a gift like this (wink,wink)! 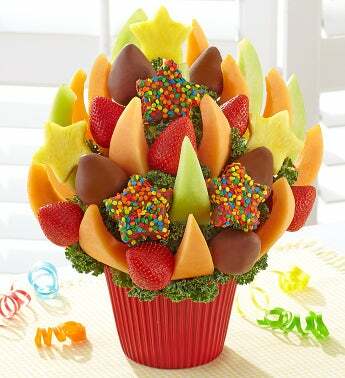 (Photo Via: 1800flowers) I have had one of these delicious gifts and it was yummy! 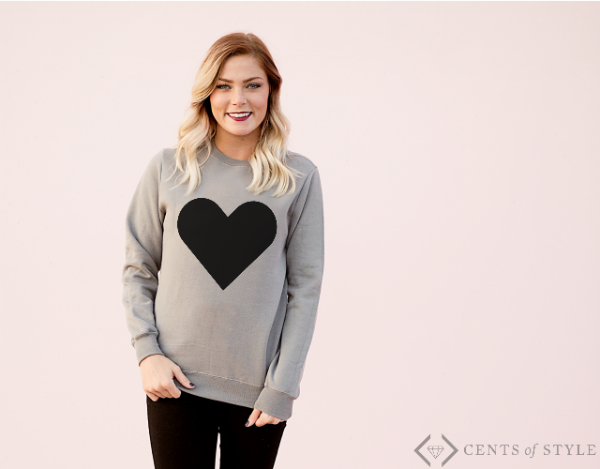 How adorable is this sweater! I would love one of these too. And guess what?! My affiliate Cents of Style are having an awesome sale all weekend starting today! Follow this link: Fashion Friday - 2/10/17 - Sweatshirts for 50% Off + FREE SHIPPING w/code COMFY17 and get an extra savings. So many cute sweatshirts! What gal pal wouldn't like a super cute addition to their clothing collection? 4. Good old fashion teddy bear! 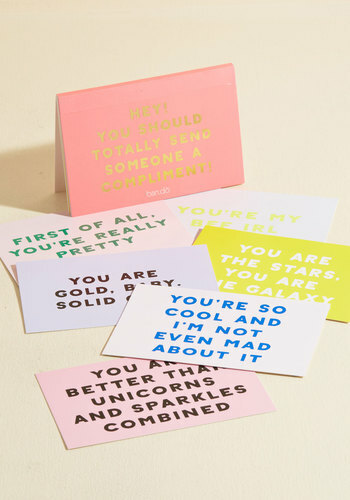 5.Last but not least...these super cute post cards from Modcloth! I hope some of these ideas helped! 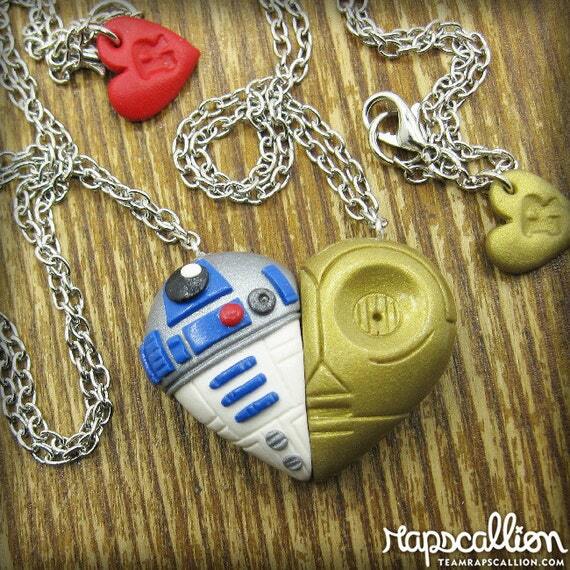 I think they can work as regular old sweetheart gifts or gifts for a friend to show you appreciate them. Either way I hope you all have a fabulous love holiday whether you celebrate it or not!